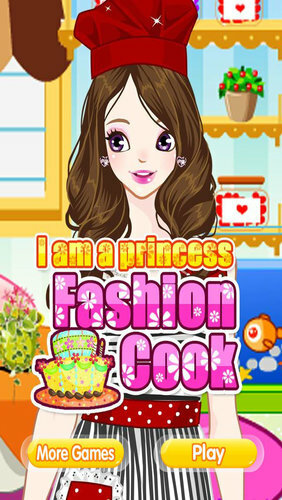 I am a princess and I love to cook. Can you help me dress up? You need to collect coins first, then you can go to the shop to buy favorite clothes and other accessories. After that you can dress up the doll! Remember you just need time to get more coins! It is free!